Stereo Bluetooth: Connect via Class 1 Bluetooth with your device for wireless listening of high-quality stereo sound. 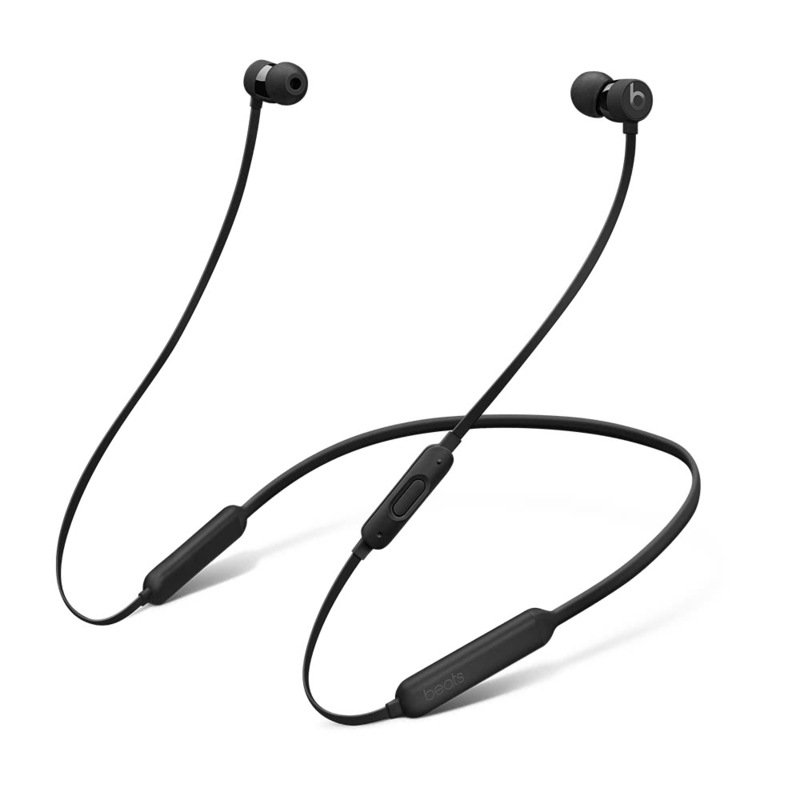 Ultra-long Battery Life: With up to 8 hours of battery life, experience authentic, clear sound throughout your day. Flash Charging: With Fast Fuel, a 5-minute charge gives you 2 hours of playback when battery is low. Comfortable Design: Its unique Flex-Form cable provides all-day comfort and easy pocket portability, while ear cap options provide a personalized fit and secure-fit wingtips offer added stability. Convenient RemoteTalk: Take calls, control your music and activate for Siri with RemoteTalk.